Stainless steel openers provide smooth even furrow opening. Stainless steel floating side shields control soil flow within the bed. 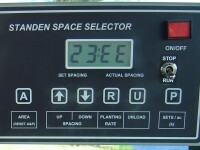 Manual or automatic (optional) depth control ensures even planting. An adjustable soil divider further enhances soil distribution within the optional bed forming hood. Seeds are presented to the planting cups by a moving floor in the hopper. 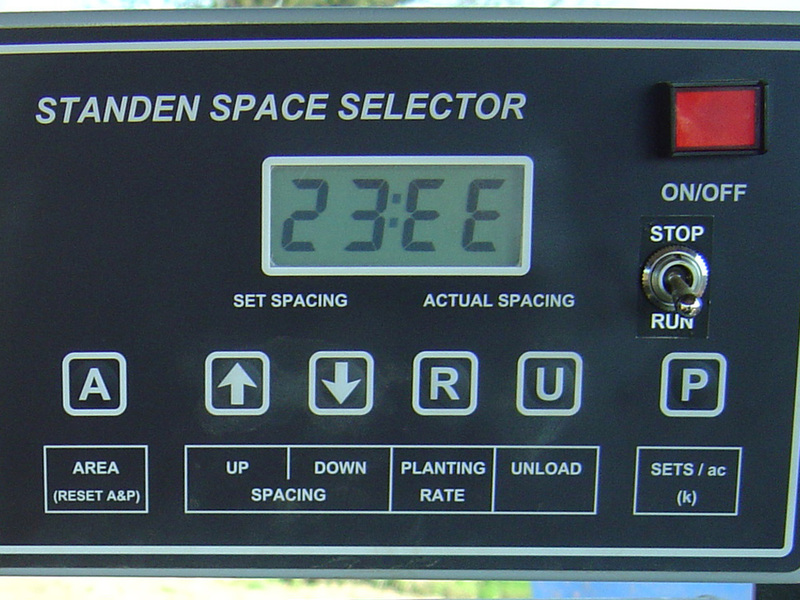 An infra-red proximity sensor controls the hydraulic floor drive, maintaining a regulated level of seeds in the cup area. In this way seeds are not dragged through other seeds, keeping chit damage to a minimum. Upper cup belt rollers are much larger diameter, reducing the speed at which cups change direction on their journey to the openers, thus lessening the associated ‘flicking’ action and possible chit breakage. 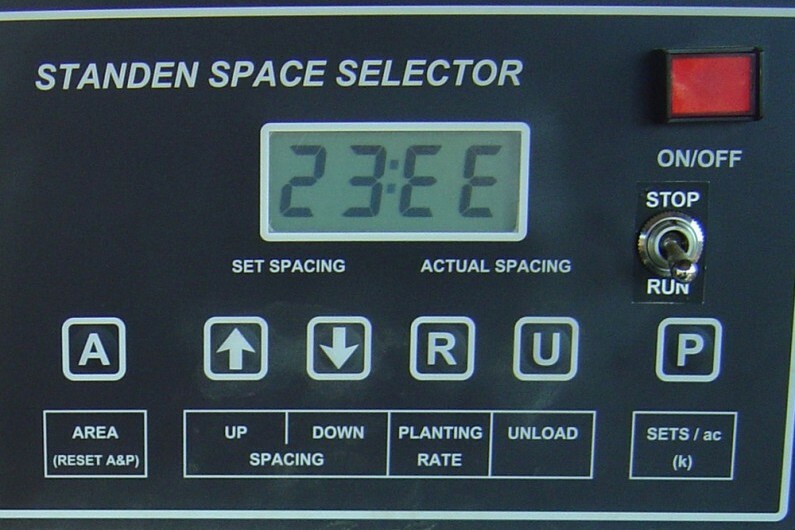 Advanced design 'PLACEMENT’ cups reflect our continual pursuit of ever higher levels of planting accuracy. The reverse side of the cups features a unique profile to keep seeds at the centre of the cup as they travel to the openers. Less seed roll, with better soil covering results in superior establishment, less greening too.